Similar to the 101 Series, but half the size. The BCTD401 may be small in size, but big on sound. 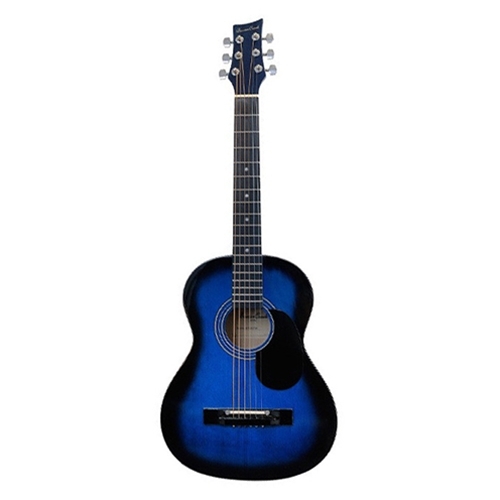 This model is incredibly lightweight and easy to manage, making it a perfect choice for a young students' first guitar.